Are you wondering when you should renew your passport? 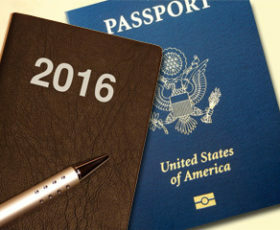 There are a lot of factors involved in figuring out the best time for your passport renewal. It’s not just all about when your passport expires! There are other reasons that you may need to renew your passport, and yes, there are times of the year that are better or worse for passport renewals!